Materials: oil on canvas. Dimensions: 61 x 90 cm. Nr. : 645. Acquisition date: 1871. 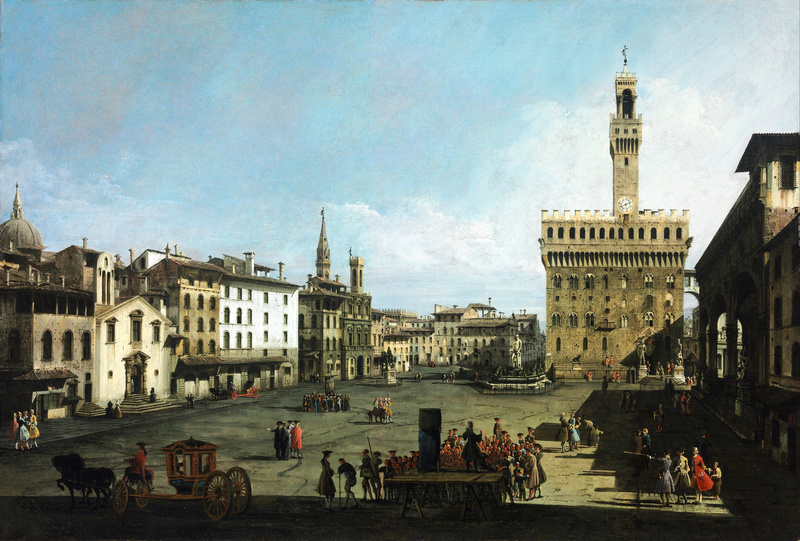 Source: http://upload.wikimedia.org/wikipedia/commons/0/0a/Bernardo_Bellotto_-_The_Piazza_della_Signoria_in_Florence_-_Google_Art_Project.jpg. I have changed the light and colors of the original photo. Materials: oil on canvas. Dimensions: 47.8 x 68.4 cm. Nr. : NG6564. 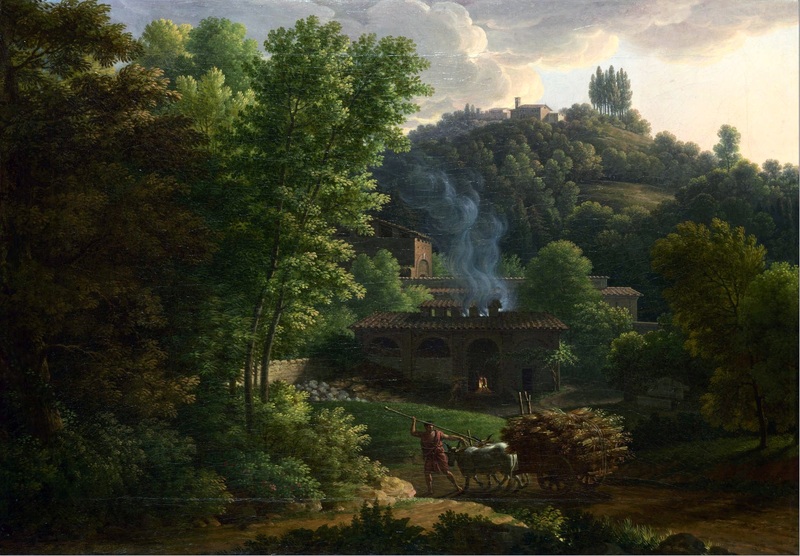 Source: http://commons.wikimedia.org/wiki/File:Francois-Xavier-Fabre-Italian_Landscape.jpg. I have changed the light, contrast and colors of the original photo. Materials: oil on canvas. Dimensions: 64.1 x 100.6 cm. Inscriptions: W. Koekkoek. 68 (lower right). 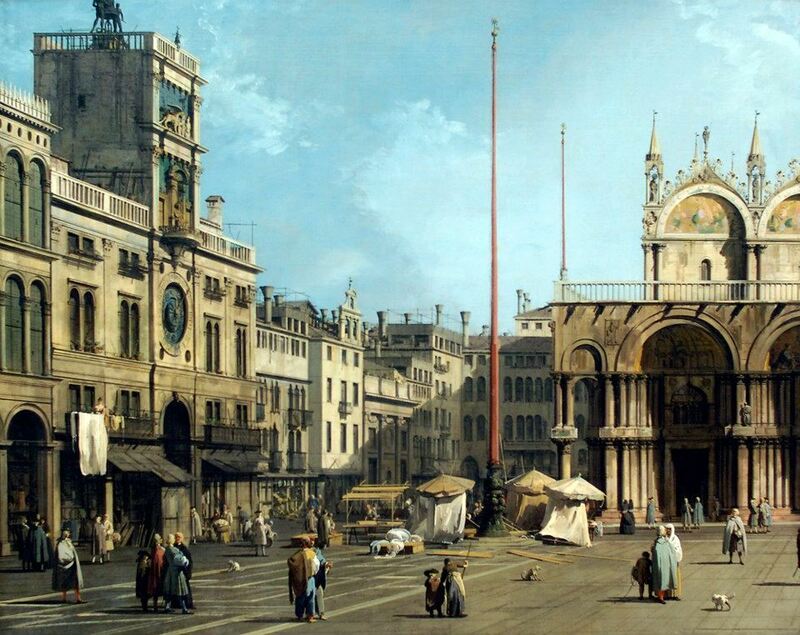 Sold by Sotheby’s in New York, on May 4, 2012. Source: http://www.flickr.com/photos/la-belle-epoque/9267498175/. I have changed the light, contrast and colors of the original photo. Materials: oil on canvas. Dimensions: 69.8 x 54.1 cm. 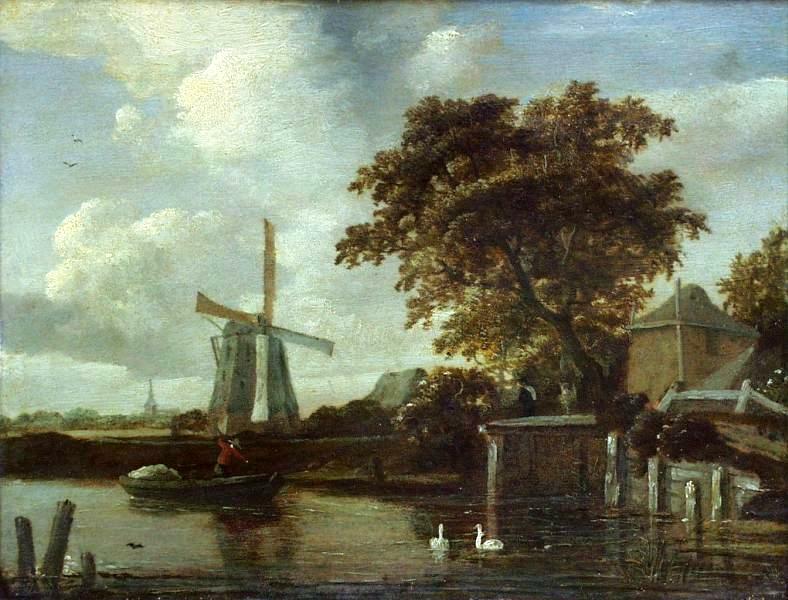 Sold by Sotheby’s in London, on July 7, 2010. 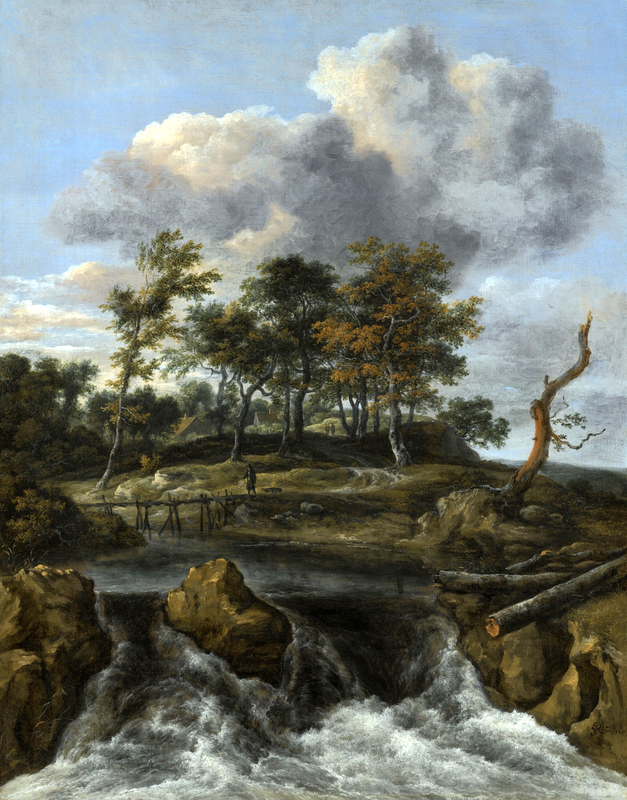 Source: http://www.sothebys.com/content/dam/stb/lots/L10/L10033/L10033-26-lr-1.jpg. I have changed the contrast of the original photo. Materials: oil on panel. Dimensions: 28 x 37 cm. Nr. : 54-1946. 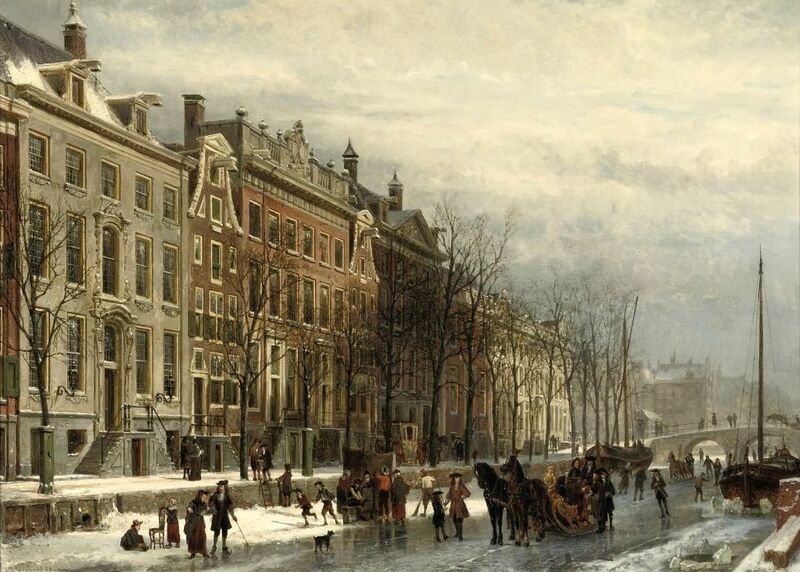 Source: http://ronhullauthor.com/poems/hobbema.jpg. I have changed the contrast of the original photo. Materials: oil on panel. Dimensions: 46.5 x 64.5 cm. 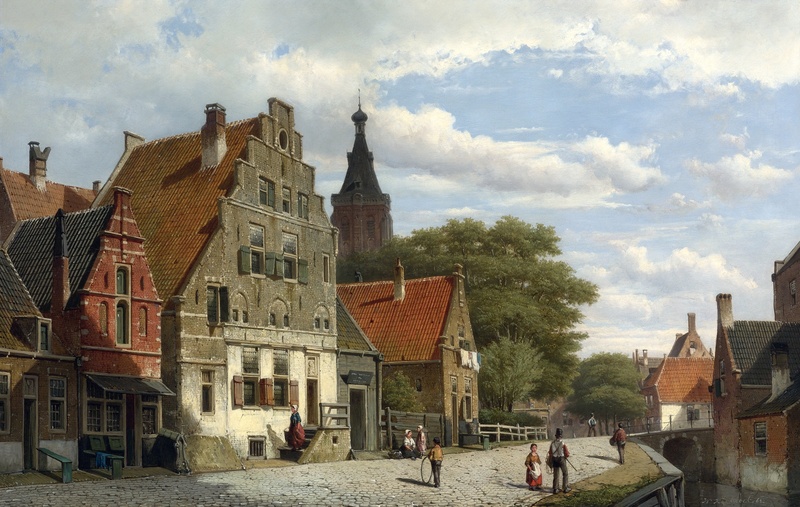 Sold by Christie’s in Amsterdam, on October 14, 2008. Source: http://otkritka-reprodukzija.blogspot.ro/2011/09/1817-1891.html. I have changed the contrast of the original photo. Materials: oil on canvas. Dimensions: 77 x 63.5 cm. 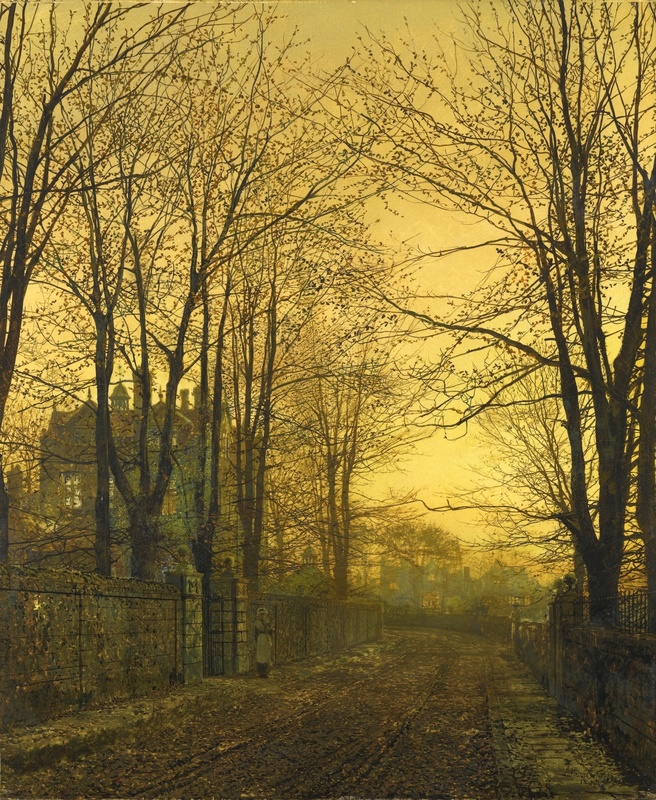 Inscriptions: Atkinson Grimshaw/ 1885 (lower right). 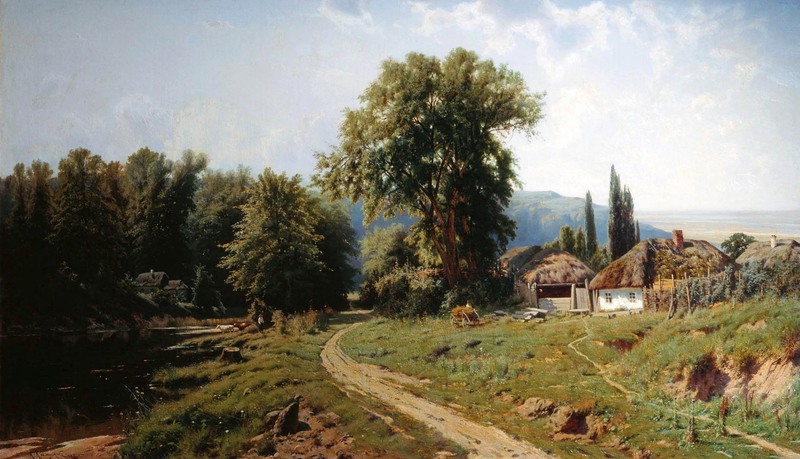 Source: http://www.sothebys.com/content/dam/stb/lots/L12/L12133/111L12133_6GMT5.jpg. I have changed the contrast. Materials: oil on canvas. Dimensions: 132.8 x 165.1 cm. Acquisition date: 1930. Nr. : 3718. Source: https://fbcdn-sphotos-c-a.akamaihd.net/hphotos-ak-ash2/t1/425888_496560447029607_2000468253_n.jpg. I have changed the light, contrast and colors of the original photo. Materials: oil on canvas. Dimensions: 88.9 x 112.4 cm. Nr. : 1908.1.23. 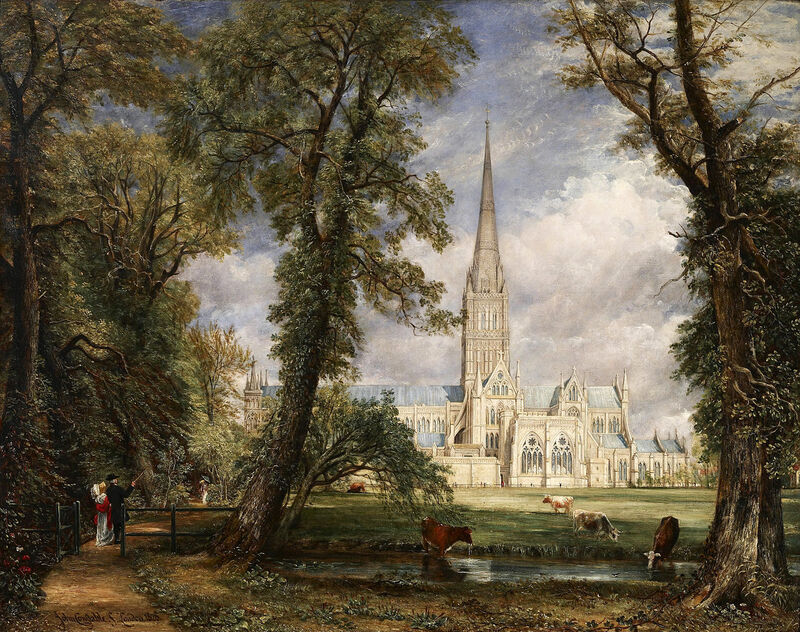 Source: http://commons.wikimedia.org/wiki/File:John_Constable_-_Salisbury_Cathedral_from_the_Bishop’s_Garden_-_Google_Art_Project.jpg. I have changed the contrast of the original photo.